As part of the Wheaton World Wide team, you can trust Delaware Moving & Storage to move your piano professionally and safely. For nearly two decades, Wheaton has moved pianos, including Steinway’s 500,000th commemorative grand piano on a world tour of 12 countries and 35 cities. Whether it’s a spinet, an upright, or a grand, we have the state-of-the-art equipment and the industry’s most comprehensive training program which puts us miles ahead when it comes to moving pianos. 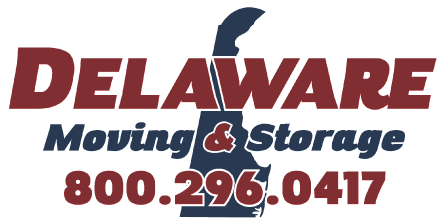 You can relax when you select Delaware Moving & Storage as your mover.